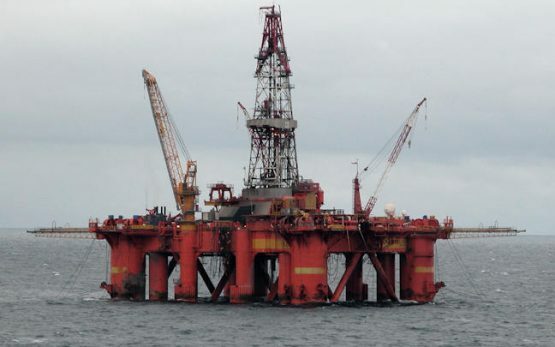 The Oil & Gas industry is faced to one of the most great challenges of the century: becomes sustainable. 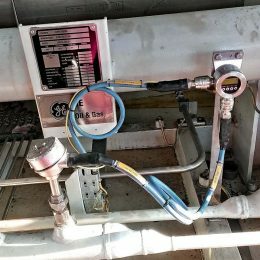 How to achieve this goal? 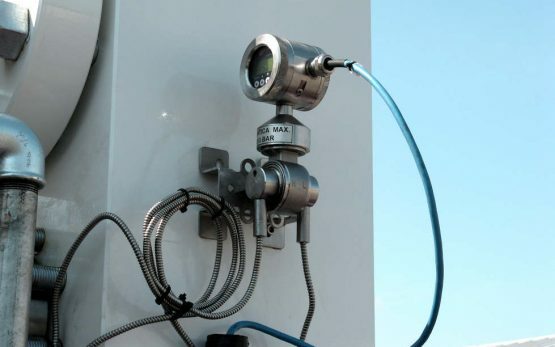 Through measuring and controlling its process and preventing any possible unsafe event. 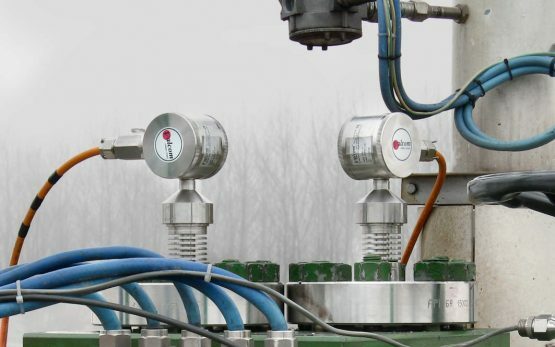 Valcom®, in cooperation with different University departments in Italy and abroad, is offering a large number of solutions to control the measurement in all possible conditions. 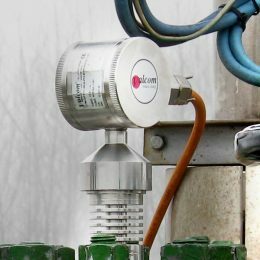 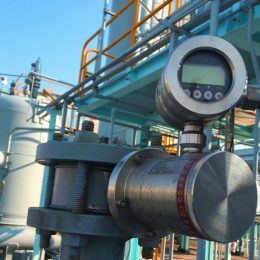 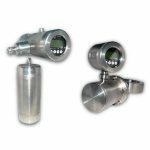 Reliable multiphase flowmeters, due to complexity of the fluid flow, need an improved measurement concept. 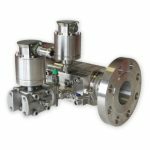 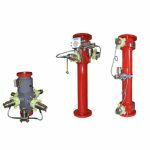 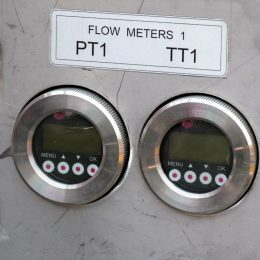 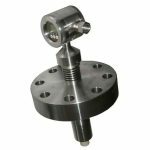 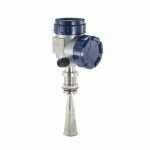 Multiphase flow or different mud types as oil based or water based, as well as the presence of fillers, additives, cuttings, vibrations and other issues have to be considered when selecting a suitable flow meter. 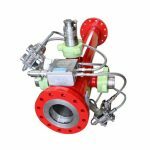 Valcom® guarantees the expertise to solve this challenge.